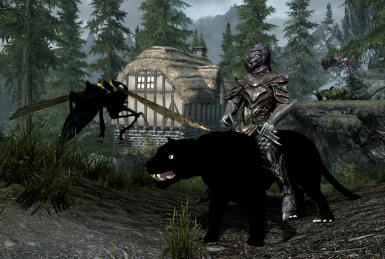 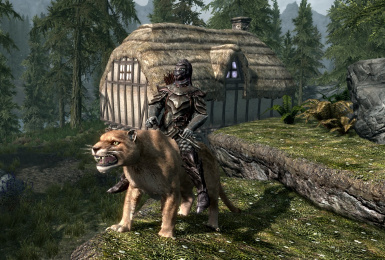 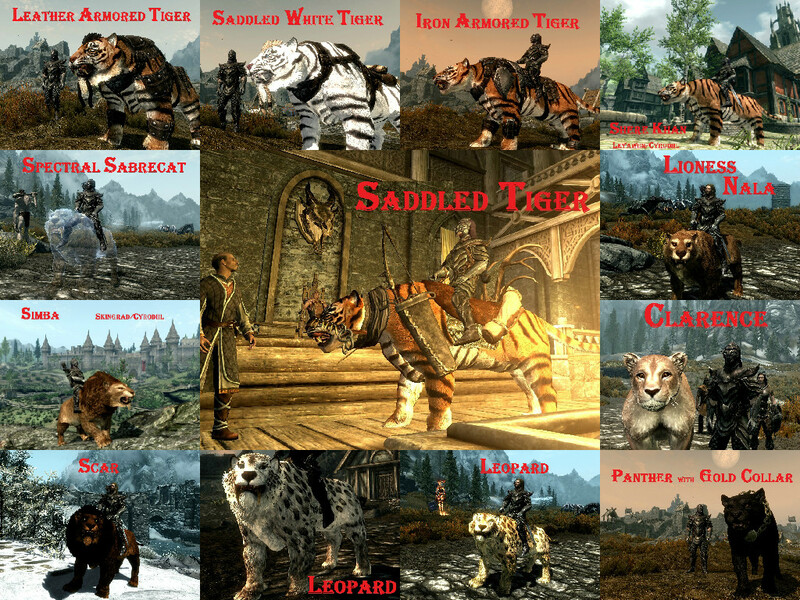 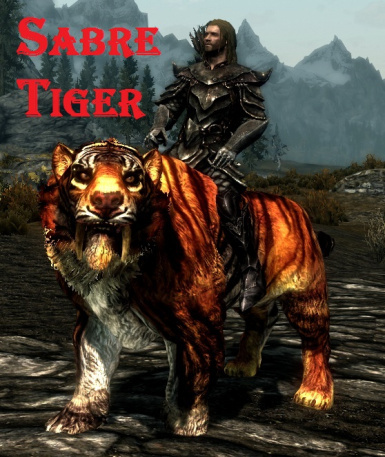 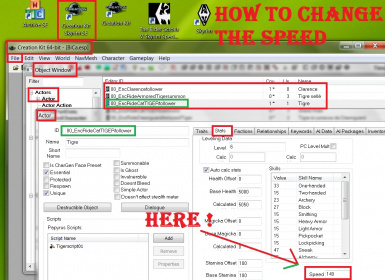 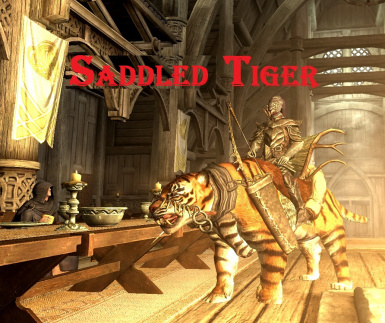 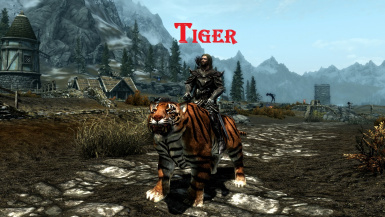 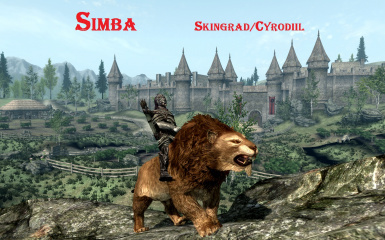 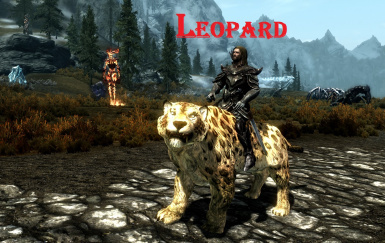 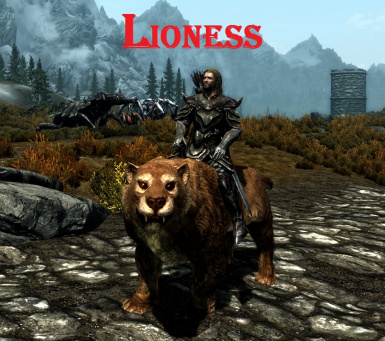 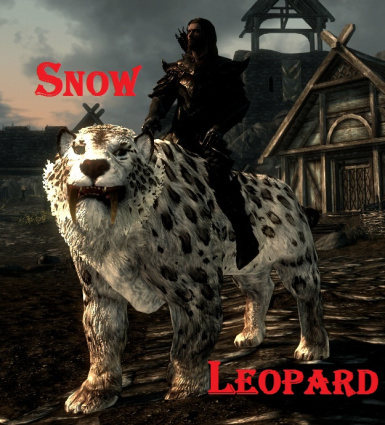 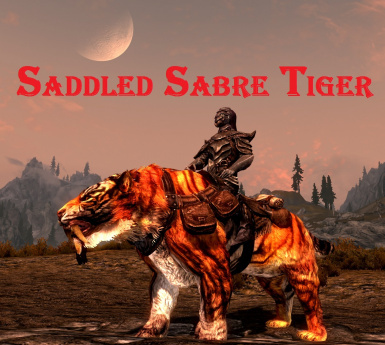 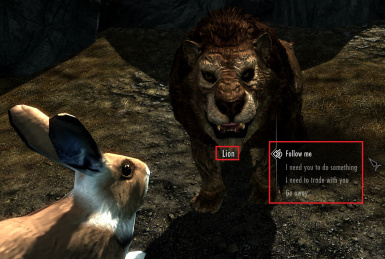 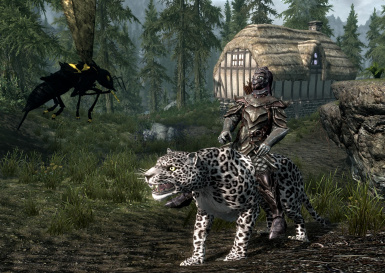 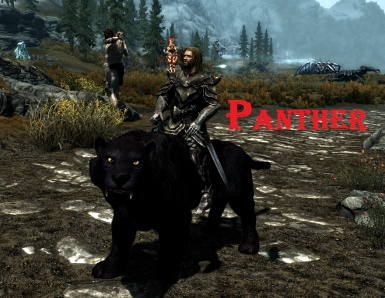 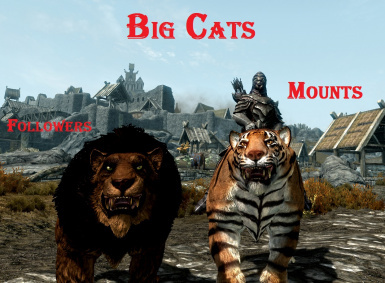 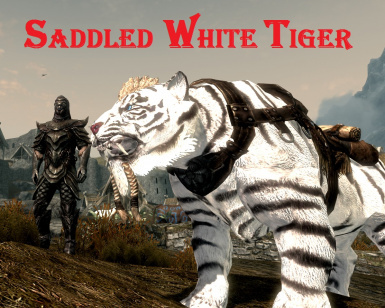 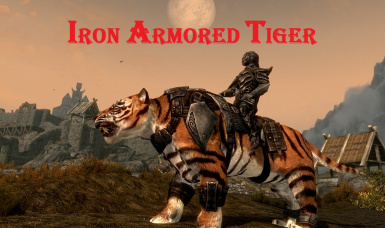 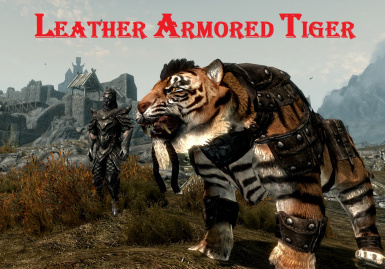 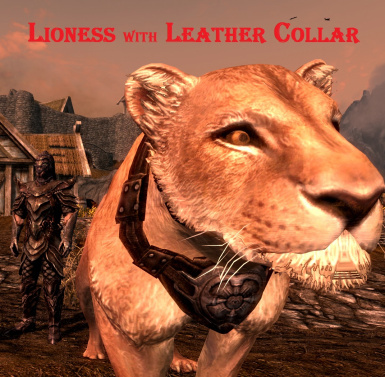 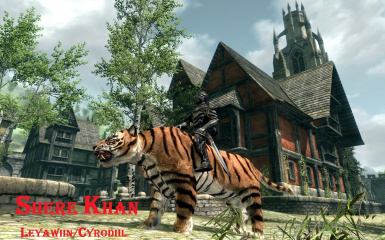 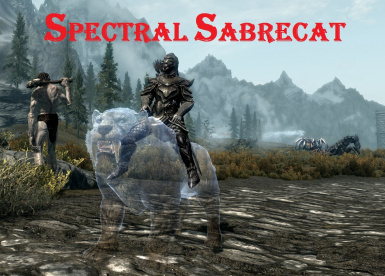 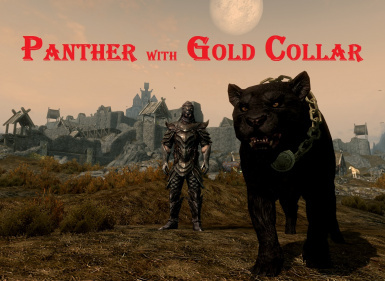 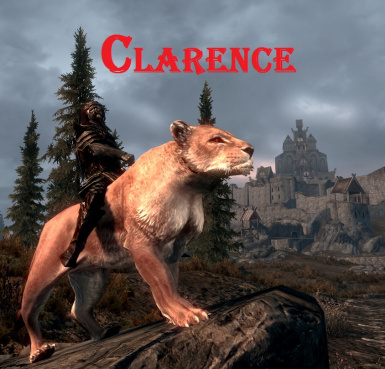 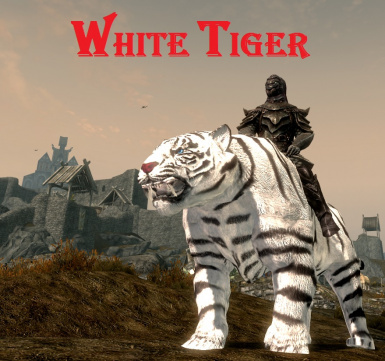 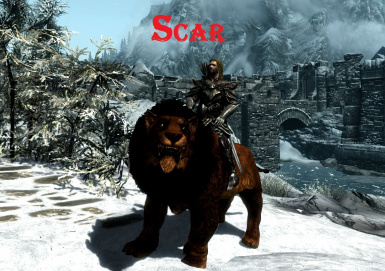 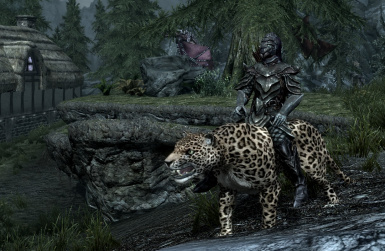 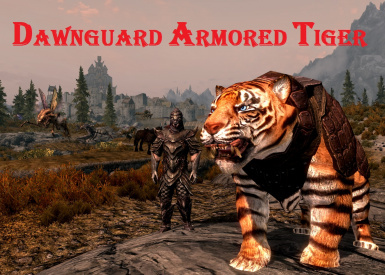 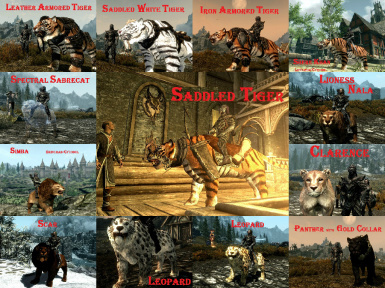 With this mod You can summon 23 Big Cats Mounts (3 Lions, 3 Lioness, 3 Panthers, 4 Leopards, 9 Tigers, Spectral Sabrecat) wherever you want + You can easily dismiss the mounts with a spell tome . 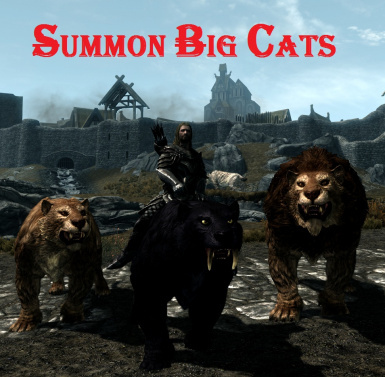 "Big Cats" allow you to summon 23 Big Cats Mounts (3 Lions, 3 Lioness, 3 Panthers, 4 Leopards, 9 Tigers, Spectral Sabrecat) wherever you want + You can easily dismiss the mounts with a spell tome. 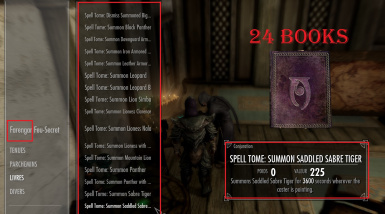 You can easily DISMISS when you want with a "Spell tome:Dismiss Summoned Big Cats"
Optional File: Esp version Fr.